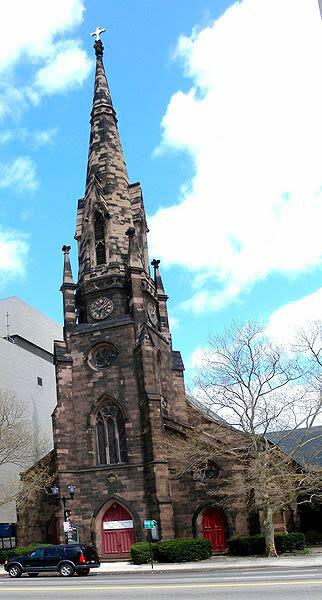 North Reformed Church is located in the heart of downtown Newark. The congregation was founded in 1856 and the church building was constructed in 1857. 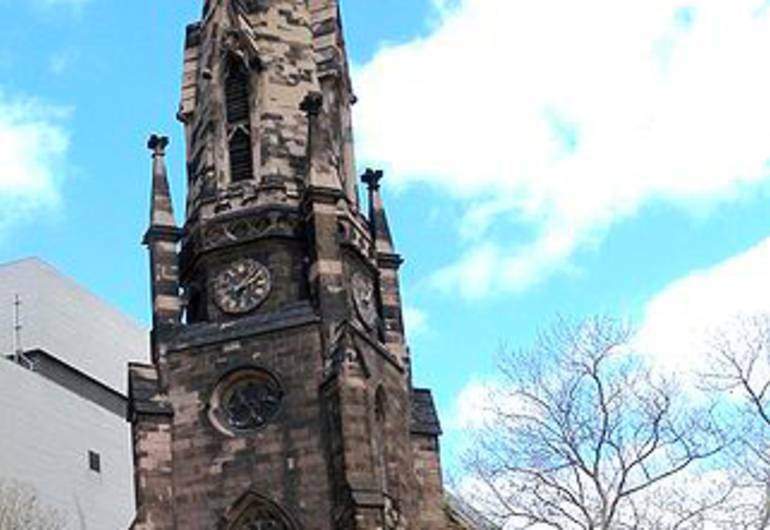 Its spire reaches 165 ft (50 m). The building was added to the National Register of Historic Places in 1972. Hours of Operation: Sunday Morning Worship Service, beginning at 10 AM. Wednesday evenings at 6 PM and the Bible Study follows at 7 PM.